In order to dominate larger Indian market Xiaomi Mi Bunny – a WhatsApp based free subscription service has been announced by Xiaomi in India. 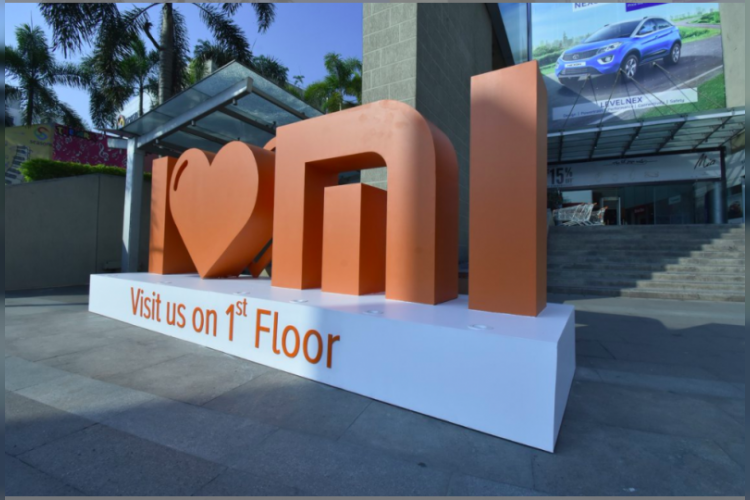 This new service will provide mi news, new product launches, exciting product deals, sale reminders, and reminders about Mi Fan meetups to its MI fans on Whatsapp. To avail, this service user just need to send "Xiaomi" to +91-7760944500 along with your name and city via WhatsApp.